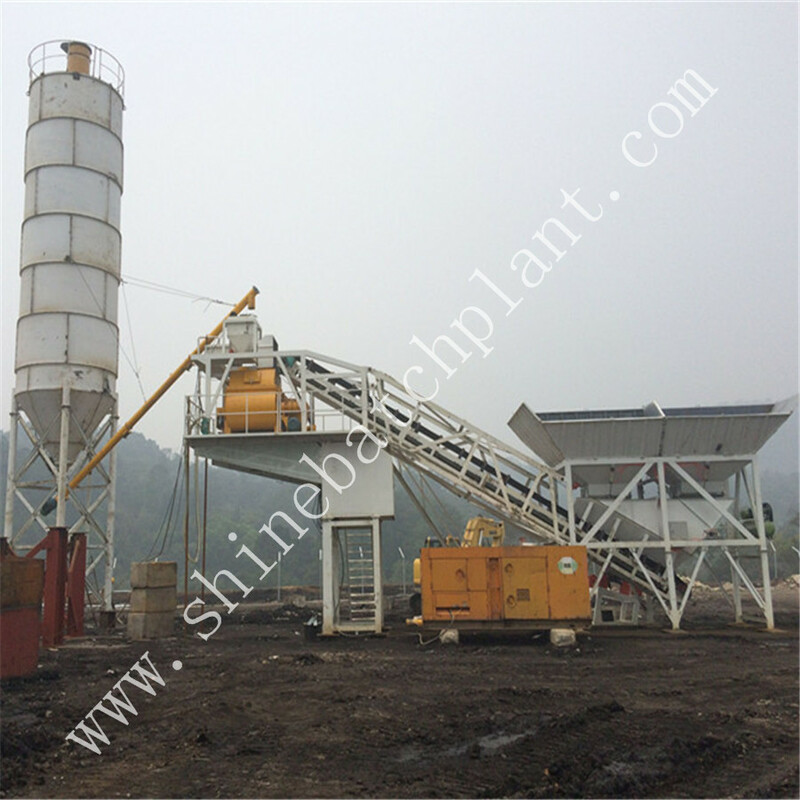 60 Concrete Mixing Plant is normal-sized concrete Batching Plant series. 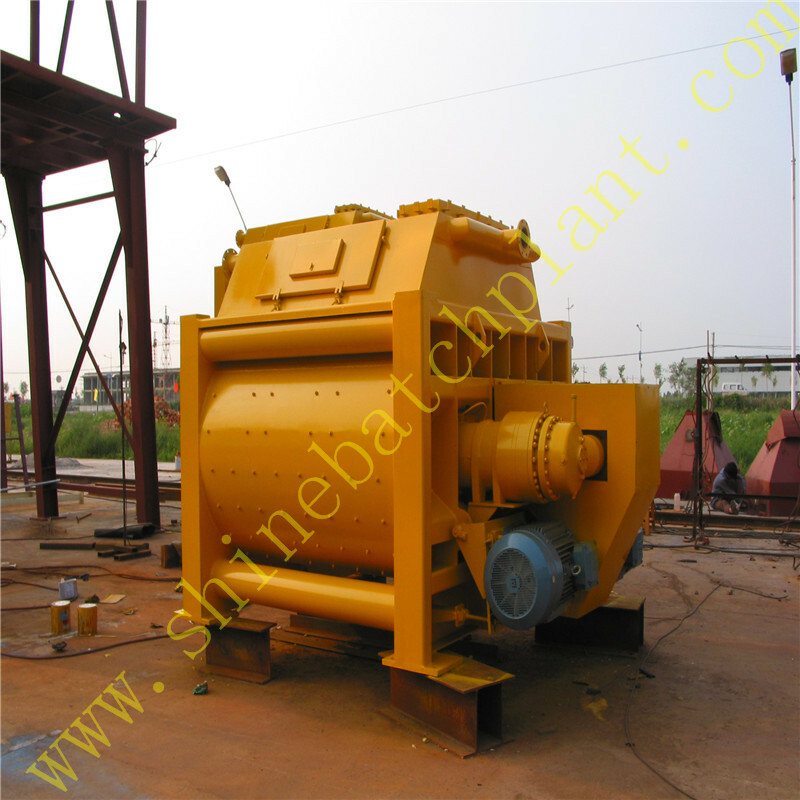 It can be assembled and disassembled then be removed to other site construction in short time. 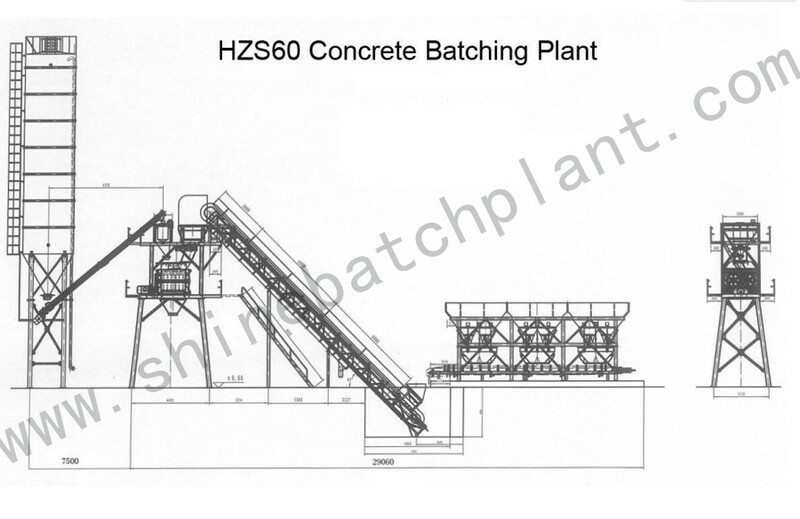 60 stationery concrete batch machine is used for producing commercial concrete in middle-size scale building site. Equipped with king pin attachment for easy transportation these plants are fast growing the choice of the modern construction. 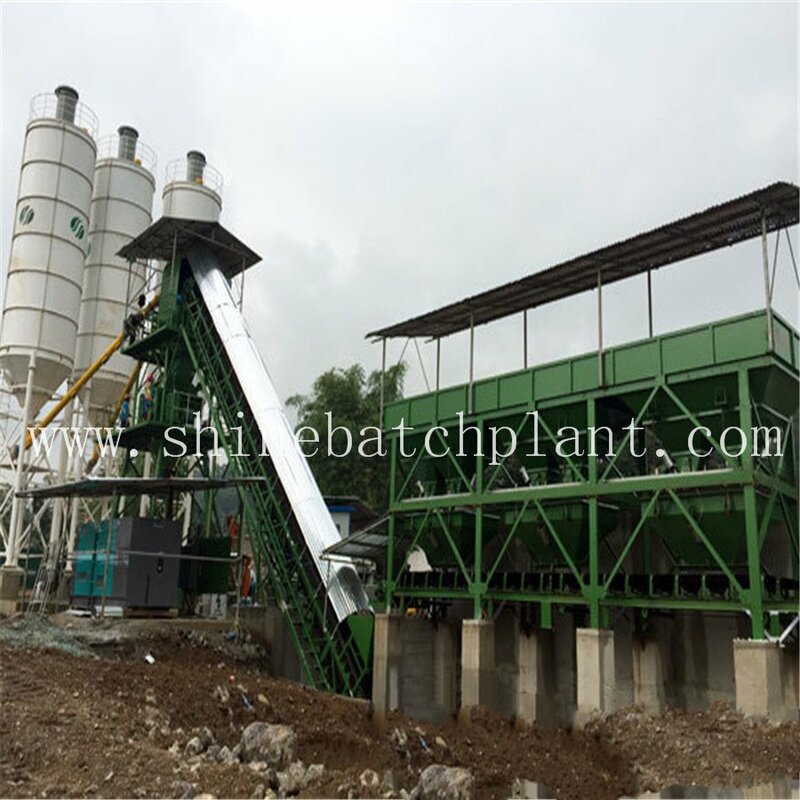 60 concrete mix plants are preferred by contractors worldwide. SHINE machinery is one manufacturer who lays the most emphasis on the quality of each equipment that leaves our factory. 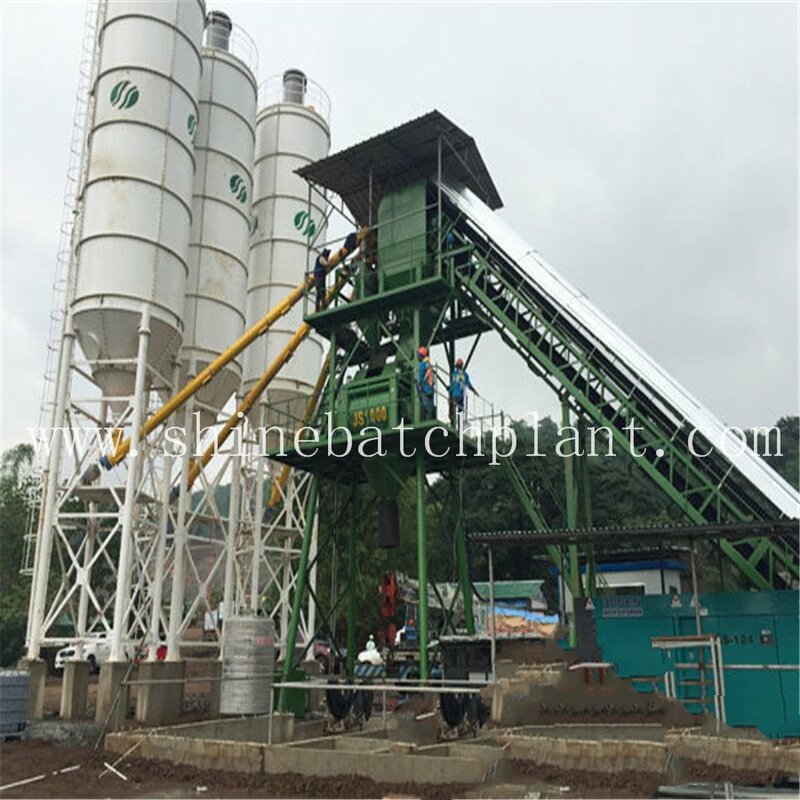 Looking for ideal 60 Concrete Batch Machine Manufacturer & supplier ? We have a wide selection at great prices to help you get creative. 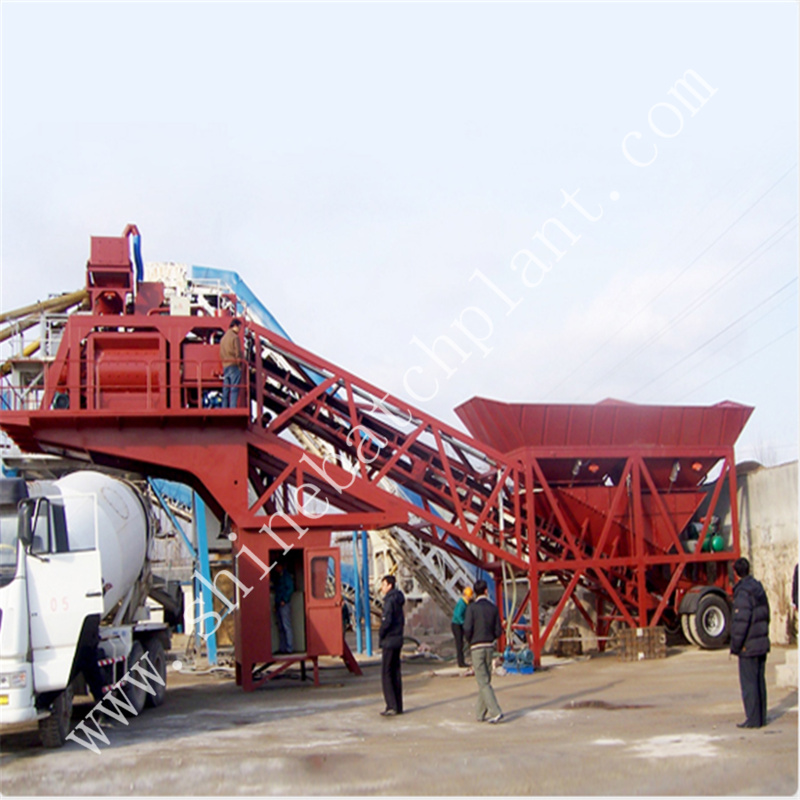 All the 60 Concrete Mixing Equipments are quality guaranteed. 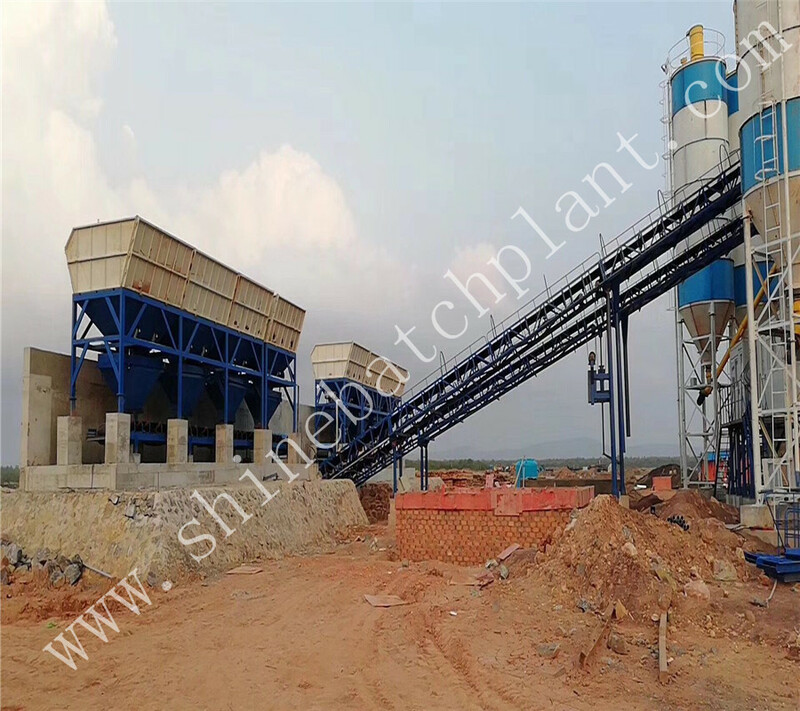 We are China Origin Factory of 60 Concrete Mix Plants. If you have any question, please feel free to contact us.